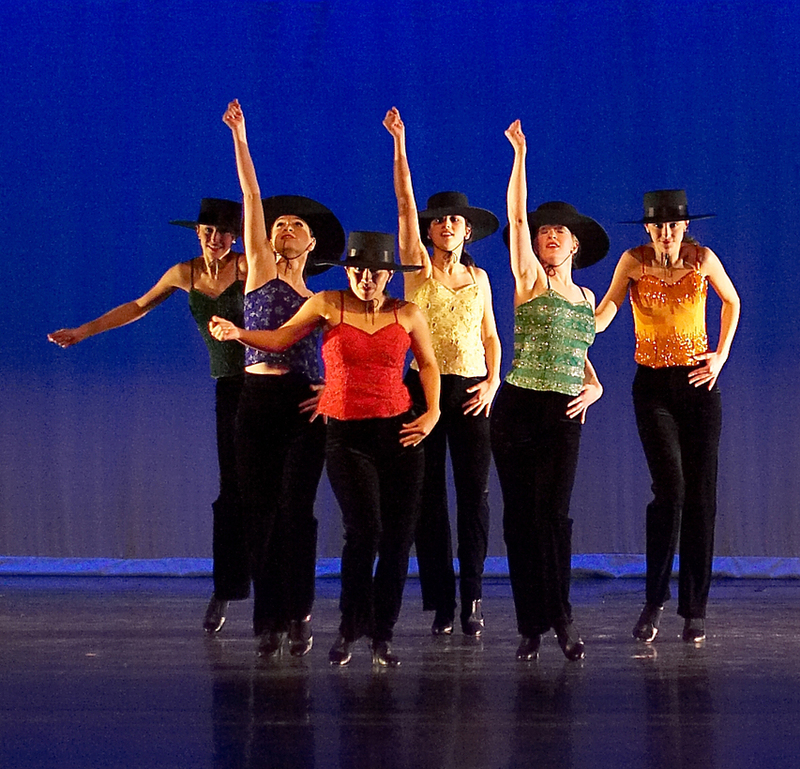 Dancin’ Unlimited customizes each dance program to meet your jazz dance and musical theater entertainment interests. We will tailor the show for the audience, event, time and space. The following are just a few snapshots of special requests we have performed. Business Event: A large Health Systems Provider asked Dancin’ Unlimited to present a motivational piece to kick off a management conference. We produced “One” from A Chorus Line, complete with black tie costumes, in a meeting room setting for 300 people at 8:30 am. A participant commented, “I thought they were from New York City!” The conference planner said the effort to launch a major change initiative was highly effective for inspiring the participants to move forward. We performed “One” again in the round for a Washington DC events planners conference. Arts Organization Membership Campaign Event: A theatre that raises thousands of dollars in donations each year needed a humorous, attention getting gimmick to move people from the silent auction area to their formal dinner. Going with their monster theme, Dancin’ Unlimited danced Michael Jackson’s choreography to “Thriller.” Friends of the theatre were very amused and enjoyed this novel kickoff to their annual meeting and fundraising event. National Organization Conference Dinner: A national women’s organization was in DC for their annual conference at a major hotel and conference center. They tend to appreciate patriotic entertainment; so rather than their usual drum corps type program, they asked for a “jazz dance Americana” medley. Dancin’ Unlimited provided 15-20 minutes of jazz-ballet-modern dance to favorite Yankee Doodle songs, with visual peaks of inspiration to God Bless America and America the Beautiful. The medley was so well received that we performed it again to conclude our Northern Virginia Community College outdoor amphitheatre concert for a July 4th weekend, with rotating slides of Americana scenes in the background. Special Occasions, Block Parties: Dancin’ Unlimited loves to make family and neighborhood occasions special – weddings, birthdays, retirements, etc. At an anniversary party of 200+, given at a Maryland country club, we did the Can-Can to commemorate the couple’s honeymoon in Paris 50 years ago. We were the surprise finale in a wonderful evening of family fun. Edu-tainment: Several public and private schools, as well as the Wolf Trap National Park for the Performing Arts have invited Dancin’ Unlimited to present an educational and participatory program about jazz dance. Our artistic director, Marilyn York plans a sequence of jazz styles through the 20th century, explaining the style with demonstration pieces and culminating with volunteer audience participants to join the dancers on stage. The students leave with an understanding of how popular dance evolved to today and appreciation for the artistic heritage that is uniquely American! These programs are flexible to time and venue. Teacher guide and jazz dance history quiz available to supplement the program. We are available for your event and look forward to working with you! Please contact us as soon as possible.